Shopping for a luxury condo in Madison means you need to have the right agent on your side and you need to know where to look. The Madison area offers plenty of great condo buildings ranging from downtown high-rise options to condos found along a golf course. If you're on the market for an upscale condo, here are some of the top choices to consider throughout Madison, WI. The only condo building found on the Capitol Square, this is a desirable location with great views and plenty to offer. Enjoy sweeping views of the Madison skyline and both Lake Monona and Lake Mendota. This location is found right in the heart of downtown and offer a luxurious option close to some of the best events of the year. 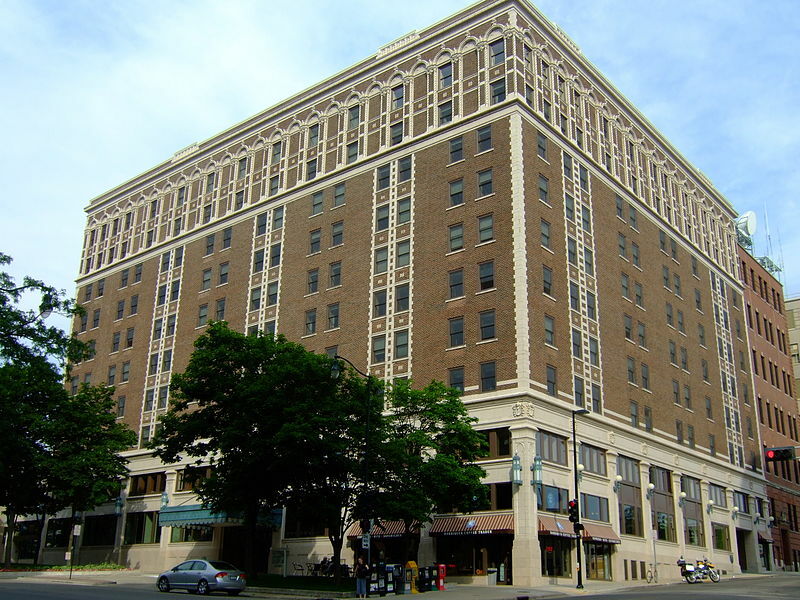 If you want the ultimate downtown Madison luxury experience, this may just be the building for you. Another great choice of those looking for a luxury condo in Madison, the Bishop Bay Condos are actually found in Middleton. Found on the northern side of Lake Mendota, residents here enjoy a location close to the lake and the Bishops Bay Golf Course. These high-end condos offer a ton of natural light, a private gated entrance, upscale finishes, large floor plans and views of the golf course. You can also enjoy one of the Bishops Bay townhomes found here. A luxurious building with plenty to offer the Harlan Hills Condos offer beautiful views, plenty of amenities and great upgrades. It's a tranquil place to call home. The Loraine Condominiums are very modern, yet found in a historic building dating back to the 1920s. The building was once Hotel Loraine and it's a Madison landmark. A Downtown Madison option filled with luxury, these two brick buildings are just a few blocks from Capitol Square. A total of 174 units are found in one building, while another 164 are in the other. With lake, downtown and campus views, this is one of the most desirable places to call home. If you want to enjoy Lake Monona, the Water Crest Condos offer a great choice. They are found in Monona, WI and offer a high-end option with plenty of amenities. The views are quite amazing including views of the Madison skyline and of the lake. 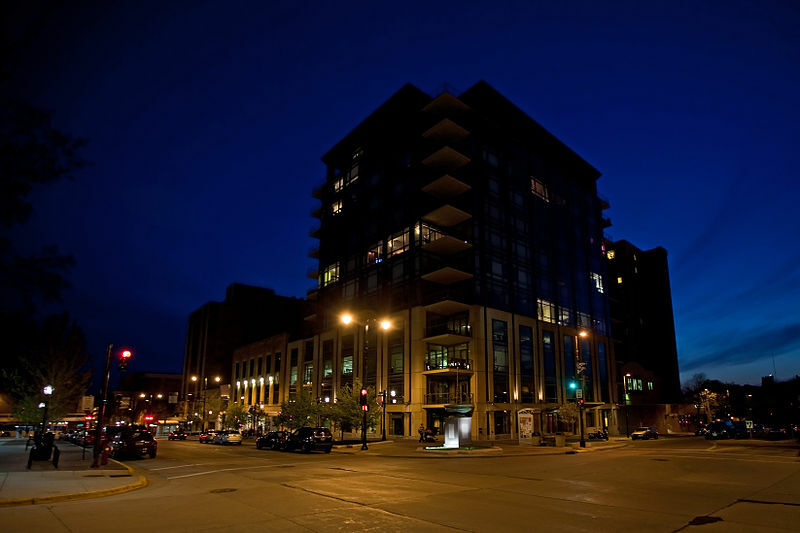 Those seeking luxury condos in Madison will love these options. Make sure you hire the right realtor to help you as buying a condo is a bit different than buying a single-family home.